The best academic programs honor the contributions and abilities of each individual child. At Lyndale School, our teachers and administrative team recognize this fact and strive to bring individualized attention to every student’s learning experience. Want to know more about Lyndale? 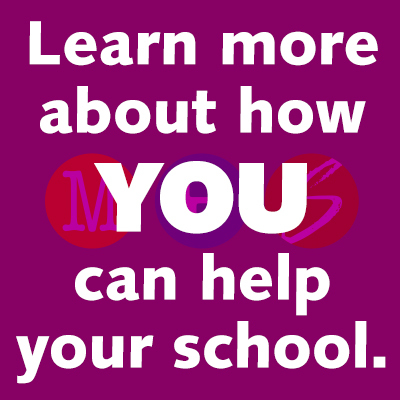 Join us for one our school tours - see the tour schedule here. Please call 612.668.4000 to reserve your spot as we like to keep our tour groups small. Children are welcome! Be prepared if school is canceled. Weather-related school closing information is avaiable here. Please make sure your child is dressed to go outside every day. Thank you!